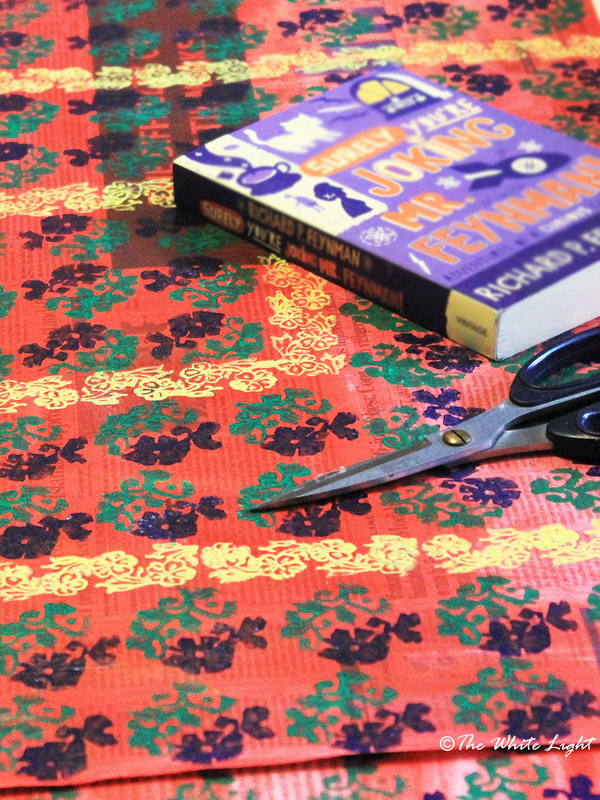 Our vibrant upcycled gift wrapping papers come in varied colors and block prints. Who would’ve thought that discarded newspapers can be brought to life once again, and for no other reason than to wrap the gifts that are given from the heart. Made with passion to enhance the dignity of life for the downtrodden, giving hope to those with no hope. Being that ray of life through The White Light. Next Article The pen is mightier than the sword.